Thank you for your interest in our teachings and TaoYoga Arts System. 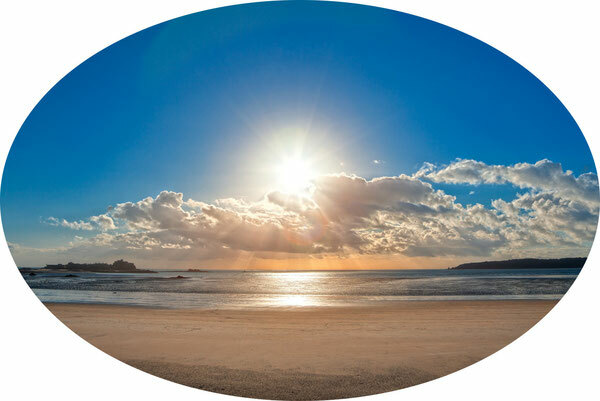 We hope today is a beautiful experience for you. We sincerely hope to meet you, and share our Practice, Philosophy and Way of Tao with You. Please contact us with any questions, or to register for our workshops, events or retreats. We are also available for workshops internationally, please inquire for more info. 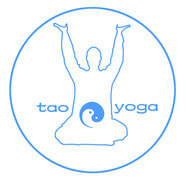 If you use FaceBook, please join our Group - TaoYoga Arts - to stay in touch, and follow our events. We also have a MeetUp group - TaoYoga Arts MeetUp - for following our activity in the Tokyo area.